It seems like it was just Christmas…well at least in this house; considering we just put our Christmas decorations away! Yes, I’m not joking we really just put our Christmas decorations away. The house seemed bare without all of the festive decorations so I started decorating for Valentine’s Day. Recently a post went around facebook about making a ceramic footprint out of a flour / salt dough so I decided to try during the never ending snow days off school. It was really easy to make and I decided to make it into a heart which worked well to decorate for Valentine’s Day. P.S. 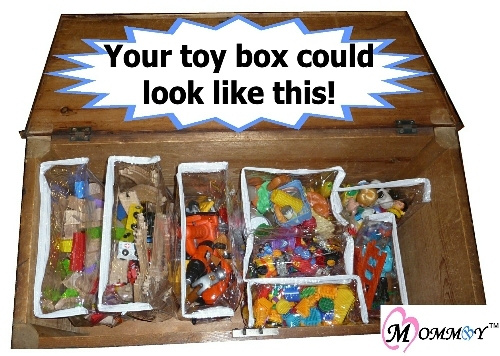 If you still don’t know what to do with all of those toys from the holidays don’t forget to organize with MOMMBY Storage Bags! Hint. Hint. 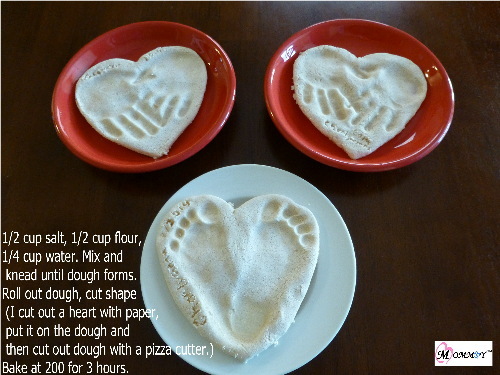 This entry was posted in Holiday, Making Memories and tagged craft, footprint, handprint, heart shaped, holiday, kids, valentine's day. Bookmark the permalink.